WALK A MILE IN THEIR PAWS - BE A CANINE HERO! on A DOG'S LIFE board game! 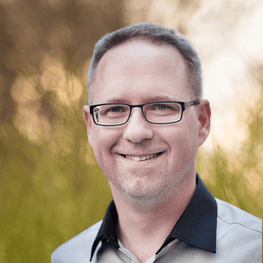 They need you, your family, and your friends to guide them on their exciting new life journey. Bring your family together, choose your favorite breed to play for and get out to the streets. with children and dog lovers. People love A Dog's Life. Everyone enjoys things that doggies do. and are carefully hand painted. by both children and their parents. But it takes many fun-filled family evenings to master it! stay the same, the rest is better. which help them on their adventure. Use them to win the game! to play and win the game. dog breeds and even more are coming! Play for YOUR dog! Don’t take our word for it. See what experts say about the game. We have a lot of positive reviews. the street. That is, after all, a dog‘s life. game — need I say more? the best family games I’ve seen in a while. 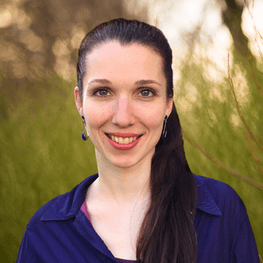 How will you use the money raised through the Kickstarter campaign? The money we raise will be used to bring the project to life. Thanks to the money you contribute we will be able to work with designers and artists to make the game spectacular and of course to pay the manufacturers who will transform these ideas and designs into a physical game. 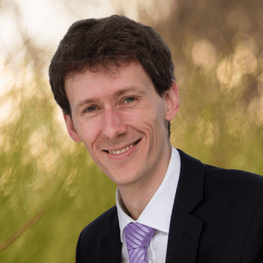 A part of the budget will be used to provide full customer service to each of you and to make sure your game is delivered safely and on time - because you are just as important to this project as anything else. When will I get my game and all the rewards? You can be sure we will ship all the games in Q2 or Q3 2019. You will be able to spend your holidays playing A Dog’s Life with your family and friends. Really… Every single day. How old do my kids have to be to understand the game? Even a child as young as 6 years old will be able to understand the game. He will also learn a lot about dogs, their behaviour and about the relationship between dogs and humans. A Dog’s Life is about spending time with your family, enjoying the beautiful images and dog figures and learning about your favorite pets. The more you play the more they will learn about the game strategy as well. Will I be able to buy the game in my language as well? Yes, apart from the english version we are also working on spanish, german, dutch, czech, slovak, french, chinese, hungarian, korean and japanese versions. More languages will come soon afterwards. parts of the world on a mission. Copyright © 2017. A Dog's Life. 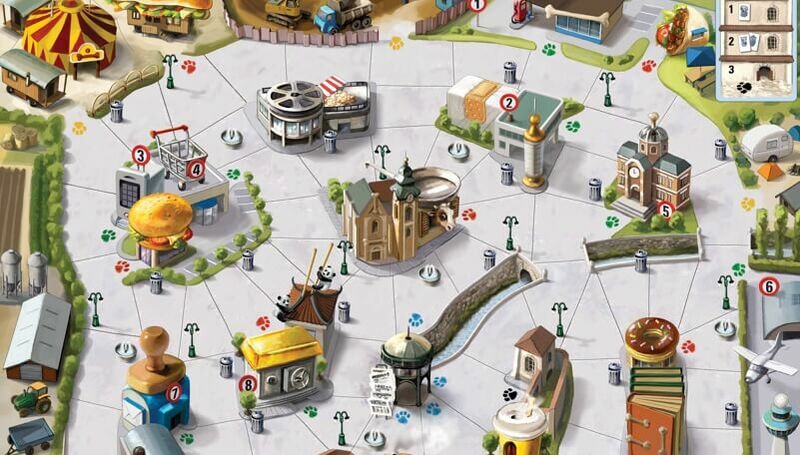 We are BETON GAMES, a board game publisher and distributor. 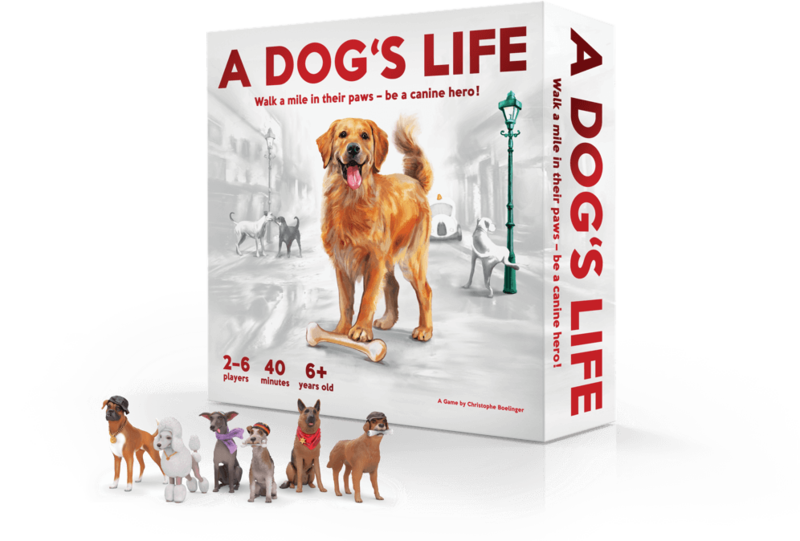 Our current publishing project is the renewed edition of the board game A Dog’s Life. 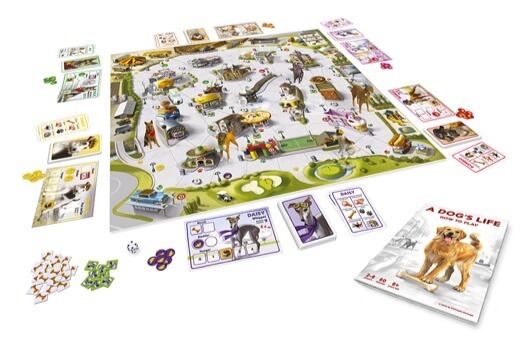 A Dog’s Life is an amazing game by the legendary designer Christophe Boelinger from France. His most famous bestsellers include Archipelago, Dungeon Twister, Draco Mundis. A Dog’s Life is unique both board-game-wise and dog-wise. 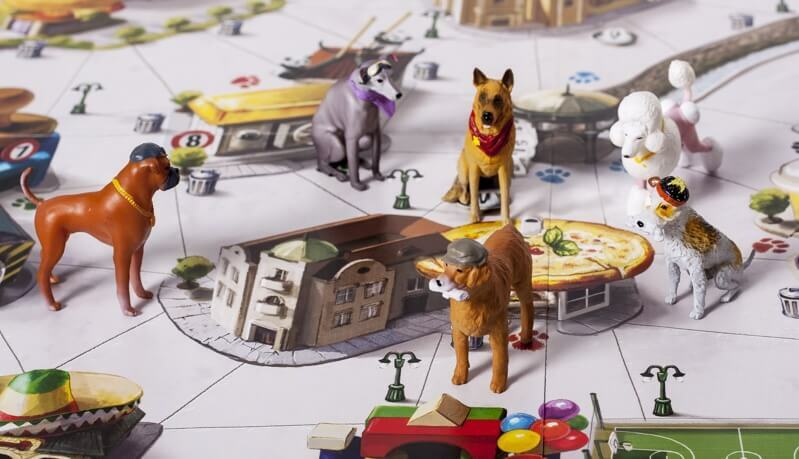 There is no other board game on the market that lets the players become a dog. It was first published in 2001 by Jeux Descartes in English, German and French. It has completely sold out 3 times. When published for the first time in 2001 by Jeux Descartes in English, German and French it became a hit! There is no doubt it was an unique opportunity for every dog lover to be in their pet’s shoes. The game sold out very quickly after it was first published but sadly no one continued. 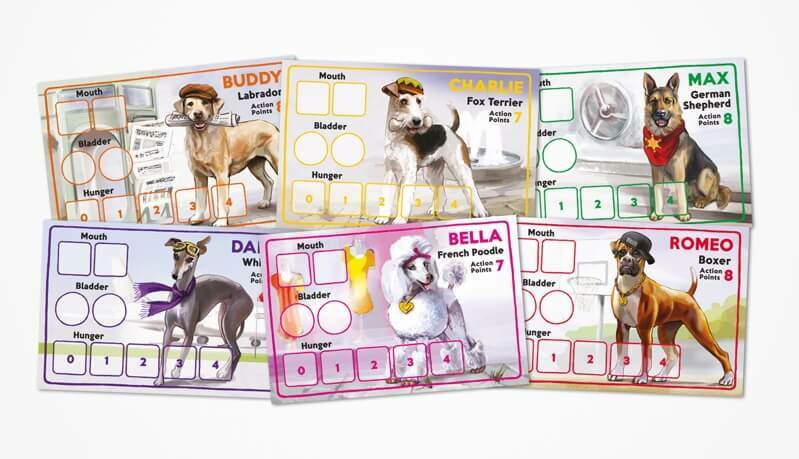 We realized that many families would like to have their own game of A Dog’s Life, so we decided to step in! We’ve put together a great team with one mutual goal: to revive and redesign this famous board game and let all the dog lovers play again! In 2014, 13 years later, we have discovered a way to make things happen. Eureka! 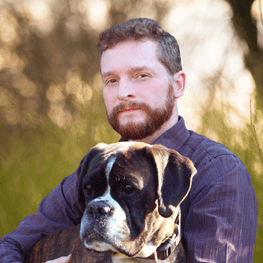 We didn’t hesitate to buy a limited licence from Chris Boelinger and in 2015 we started working on publishing our completely redesigned edition of A Dog’s Life. The first thing we changed in the new version were the rules in order to increase the game-pace so that the game appeals not only to kids but even to experienced players. The beautiful design of the board game and the handpainted miniatures of America’s favourite dogs are also something we’re really proud of! And our story is just beginning. After a long period of development, we are happy to present the game to players, families, and dog lovers from around the world and to everyone who likes the game’s topic. Be a part of A Dog’s Life. Now it’s you who can bring this project to life. We believe that you will enjoy the game as much as we do and have a great time playing.